Or how I like to stylize it: $tockholm, $weden. Last weekend I spent 48 hours in this capital city, which is actually the most populous one out of the whole Scandinavian Peninsula. My friend Elena and I found cheap roundtrip tickets for 11.936Ft (roughly about $54), but that was where the deals ended. I always heard that food at McDonald’s was more expensive in this region, so of course I had to enter one to see the price of a Big Mac meal – 69kr/2.305Ft/$10.50. My mind rightfully exploded. If you are familiar with low-cost airlines, then you know that most of the time you land in an airport a good distance away from the city center. The names of the airports are cleverly advertised as to almost hint that they are close-by (even though you are well aware of the situation). When I went to Paris in June, I landed in Aéroport de Beauvais-Tillé. This airport is also dubbed Paris–Beauvais. 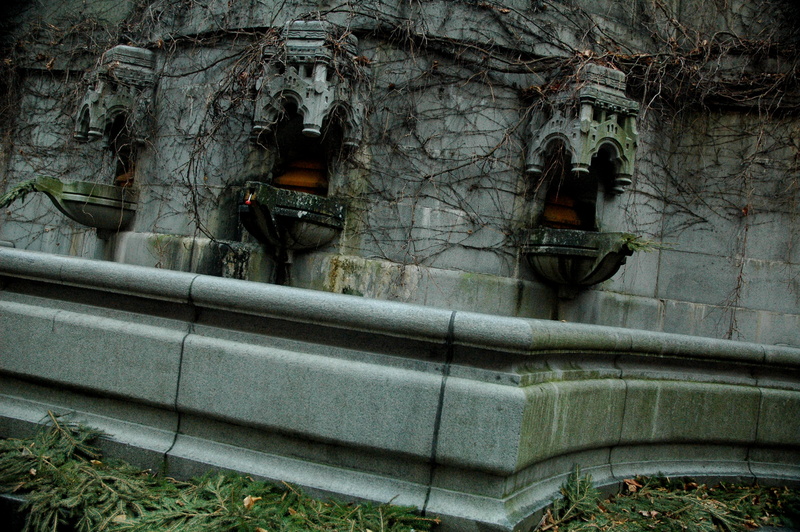 In reality, it is located in the town of Beauvais (surprise) – an hour and fifteen minute bus ride away from Paris. For Stockholm, we landed in Stockholm Skavsta, which is actually near the city of Nyköping. A roundtrip bus ticket from/to the city center through Flygbussarna cost 228kr (~7.600Ft/$34) and took about an hour and twenty minutes. Elena and I didn’t research Stockholm too far in depth before we went. I read a few articles in Wikipedia (what a source, I know) and watched a Rick Steves video or two. 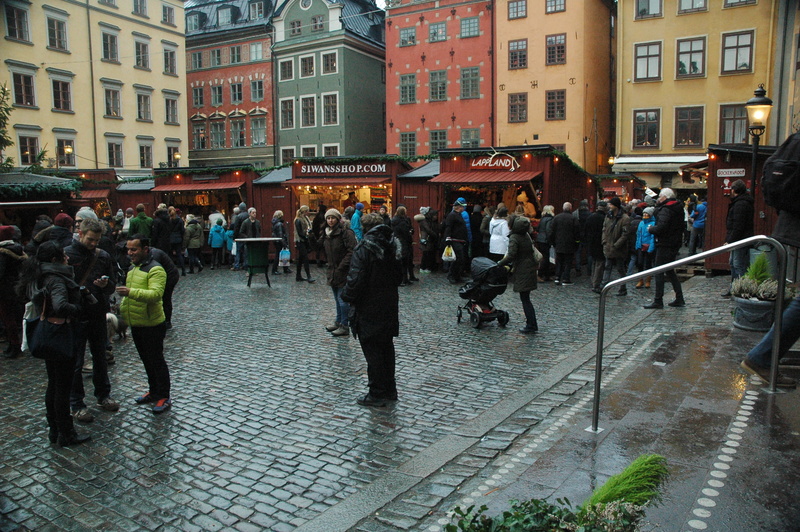 We had a few things planned: walk around Gamla Stan, go in the Vasa Museum, and go on a free walking tour. We only missed one of those things – 66.666666%? Not bad, not bad. We landed at 18:30 on Friday, but did not make it into town until after 20:10. Elena and I initially planned to sleep in the airport Saturday night, but after looking around, we knew that wasn’t an option. 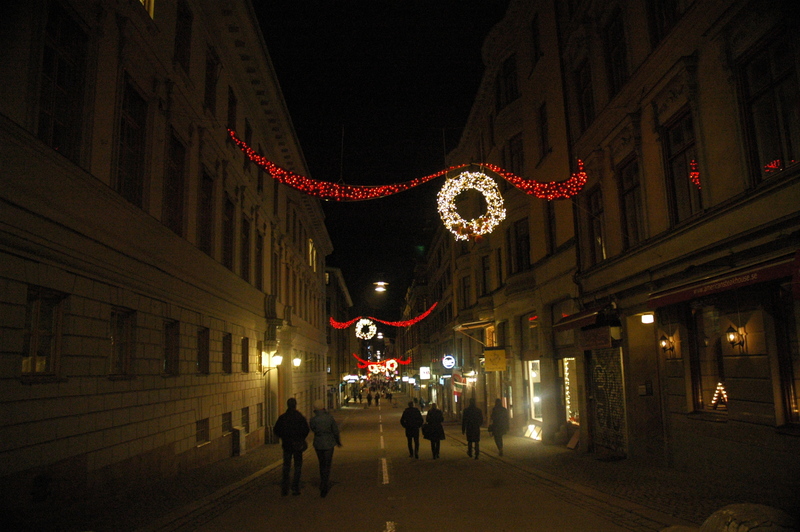 After checking in to our hostel, we made our way down the famous shopping street Drottninggatan and onward to Gamla Stan. We came back, crashed, and headed out the next day at 07:50. The sun had not risen yet, but when it did we knew we had a little over six hours to enjoy it. That’s right – sunset was before 15:00. 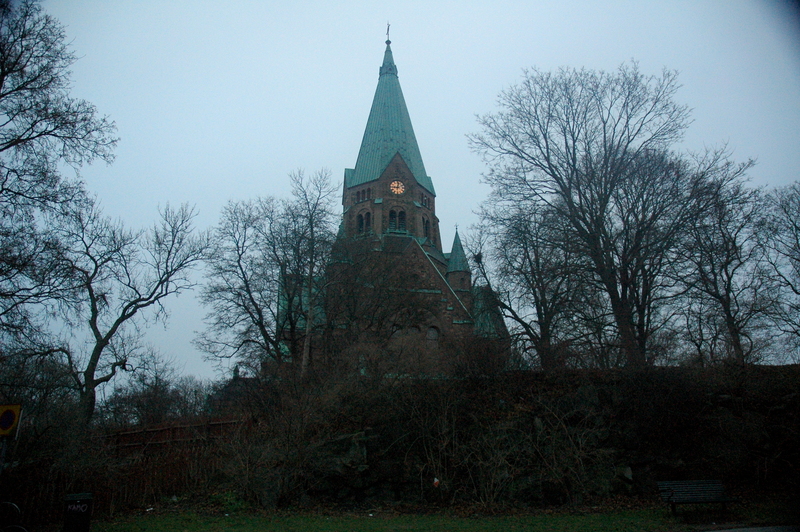 The first place we marched off to was the island of Södermalm – more specifically the buildings around Fjällgatan. The houses here are well-preserved and date back to the 1700s. From atop the cliff in which the buildings are perched on, you can see great views of the city. 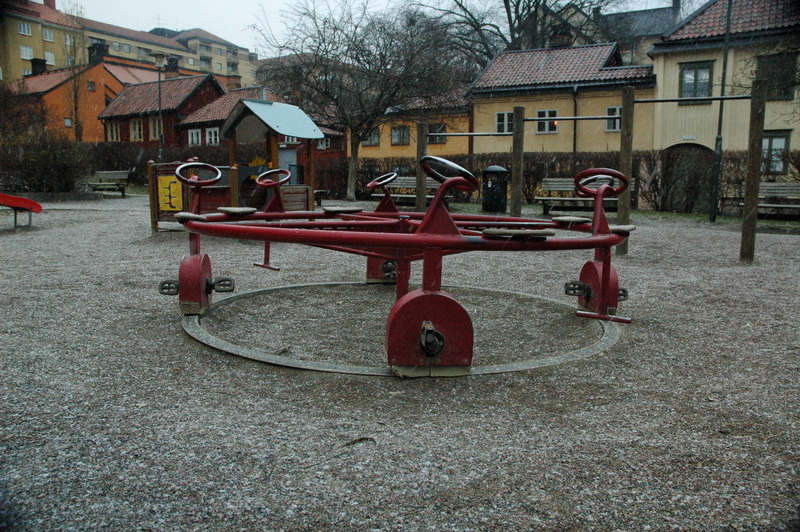 Afterward, we headed toward Sophia Church (Sofia kyrka) and Katarina Church (Katarina kryka), but stumbled into an amazing little playground between the two destinations. 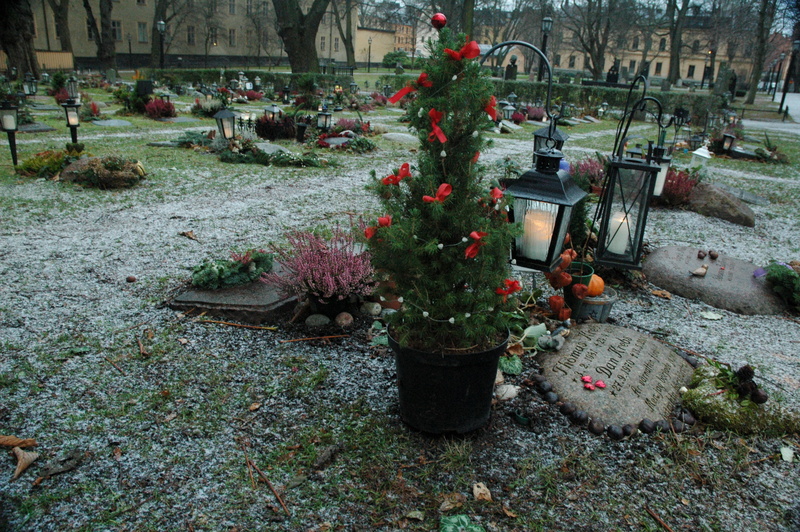 With joy in our hearts and the horrid snow in our faces (I dislike snow), I read that Nytorget (New Square) was once a place of punishment and execution. In addition, it was once an open rubbish dump. How times have changed. Unlocked/unchained bikes were dispersed around the city. 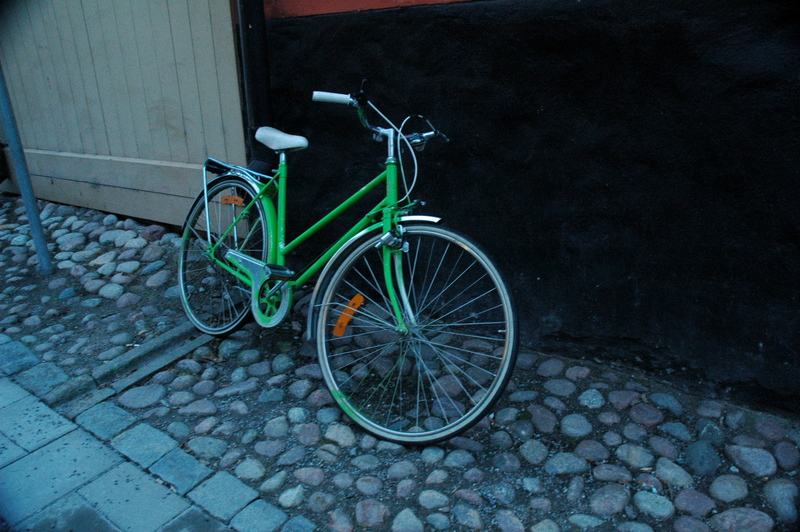 Gamla Stan, a place I have mentioned numerous times, but have failed to elaborate on was the next on our to-do list. 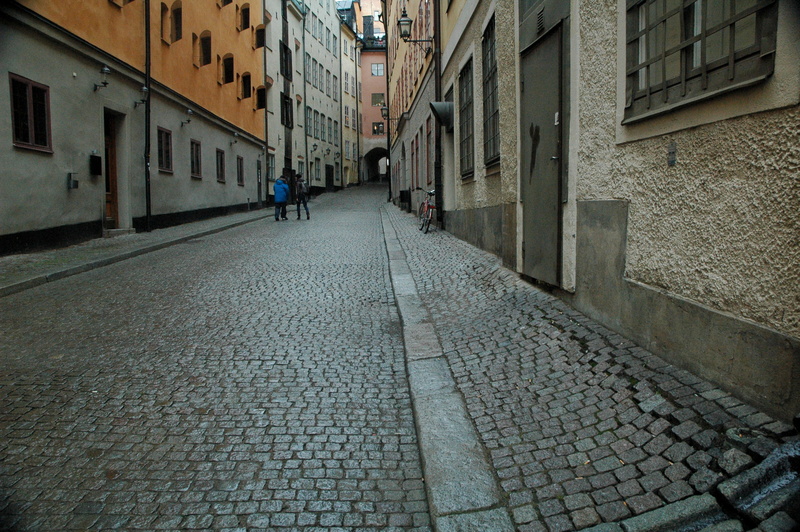 Gamla Stan is the old town of Stockholm and dates back to the 13th century. Stockholm was founded here in 1252. As one of the best preserved medieval city centers, you can safely assume that I was extremely excited to walk around the island. The Stockholm Palace/Royal Palace (Stockholms slott/Kungliga slottet), Stockholm Cathedral (Stockholms domkyrka), Nobel Museum, and Riddarholmen Church (Riddarholmskyrkan) can all be found here. 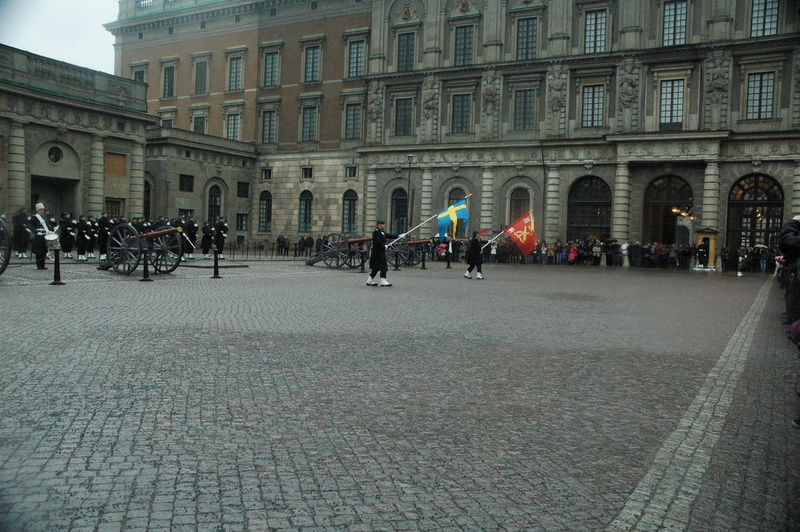 We went to the Christmas Market and even saw the changing of the guard at the Royal Palace. Elena and I were taking videos of us jumping in front of the palace when we noticed that everyone had disappeared from the center and placed themselves behind ropes. Confused, we followed the crowd. Because nature loves us, rain started to fall. We stood for what felt like a lifetime and watched the changing of the guard. Cool, but I would not do it again. 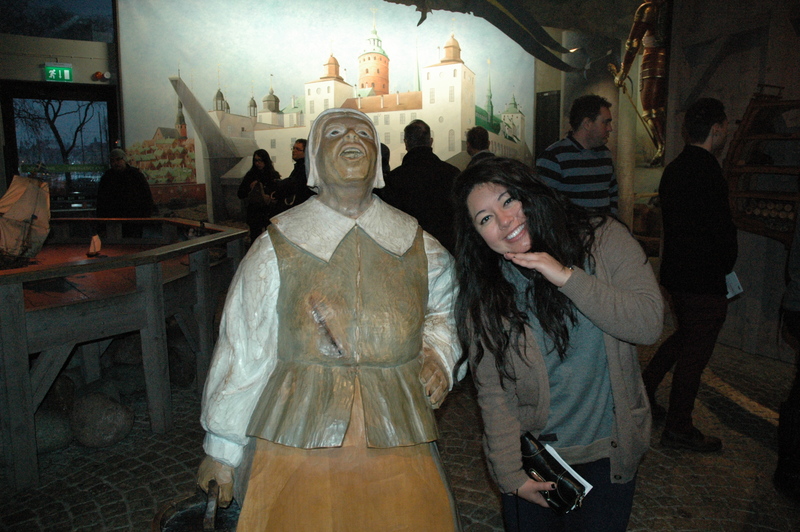 Next, Elena walked while I hobbled to the Vasa Museum (I hurt my leg… from walking?). 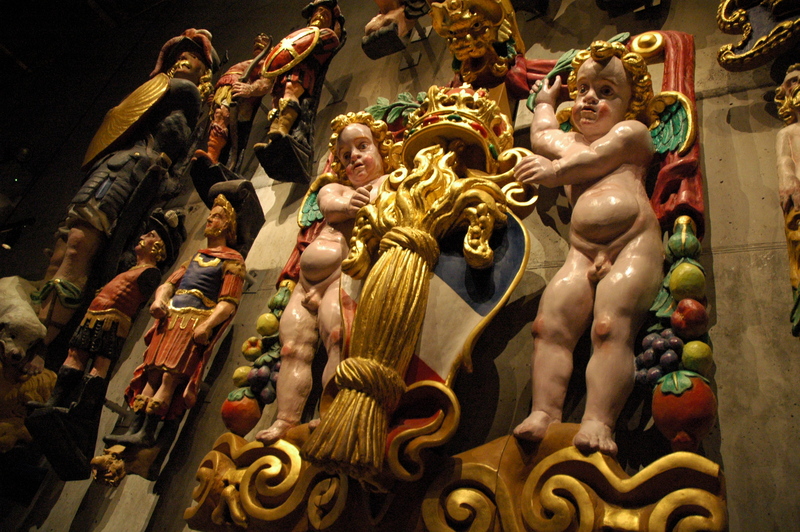 The Vasa Museum (Vasamuseet) can be found on the island of Djurgården. 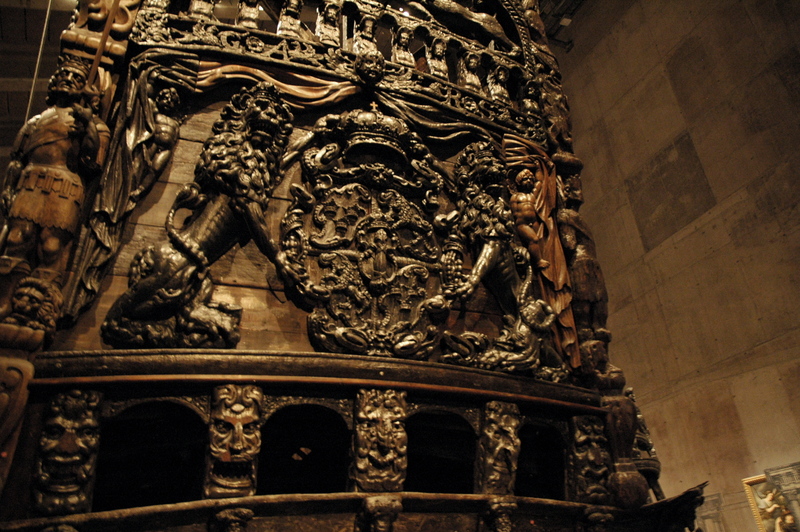 The Vasa sank on her maiden voyage – she only made it 1,500 meters before sinking off the island of Beckholmen. 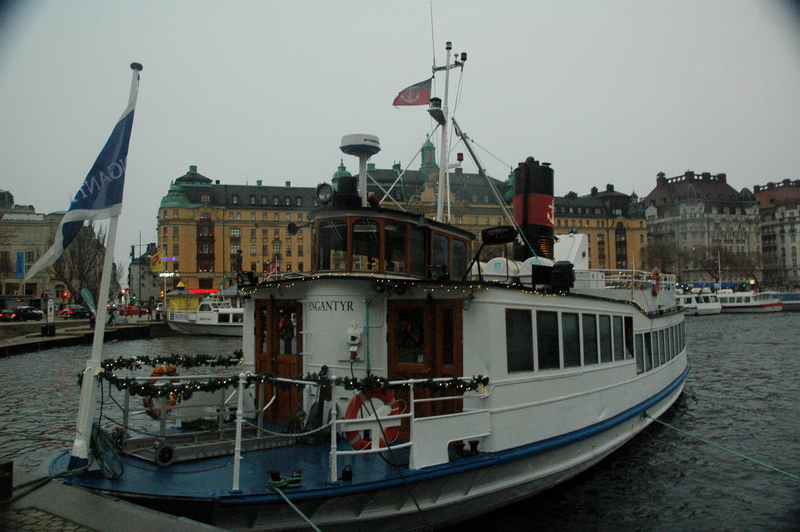 After 333 years at the bottom of the Stockholm Harbor, the ship was salvaged in 1961. The reconstructed vessel is 98% original. I found some excerpts from the displays to be fascinating. 1) “He who carries fire in the ship and carelessly starts a fire, causing the ship to burn, shall be thrown in the same selfsame fire.” –Naval Articles of War, 1628. 2) “Some of our ships were turned into bloodstained slaughterhouses, filled with the fallen and the gravely wounded, both armless and legless. Bodies floated in the water.” –Eyewitness account from the Battle of Femern 1644. 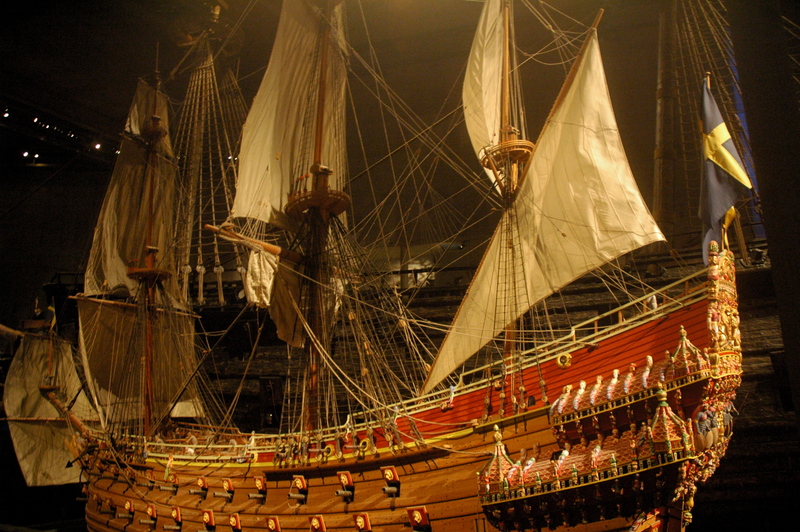 1:10 Scale model of the Vasa. 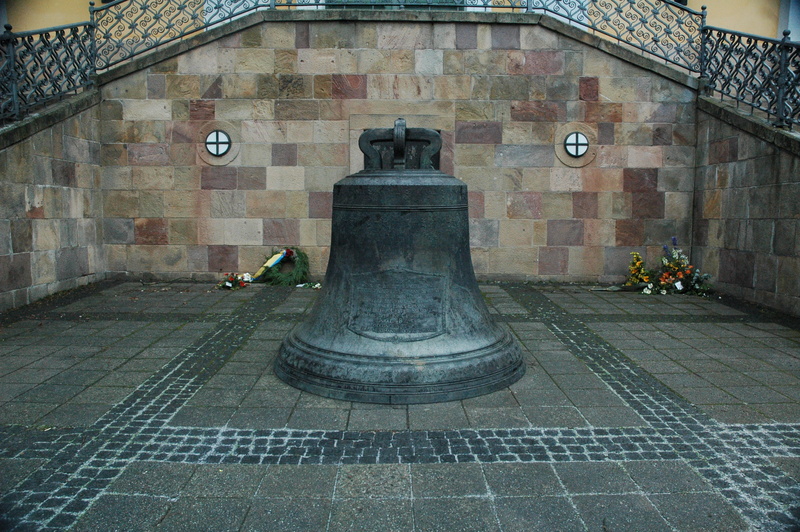 If you have been keeping track of the three things that we planned on doing, then you can correctly guess that we did not make it to the free walking tour. If you didn’t, well here you go. Instead, we entered a coffee house to treat ourselves just once. The grocery store that we ate from earlier was a few meters away. We returned to its familiar walls after downing our coffees and exited with pre-made sandwiches and a bag of chips. Delectable. Overall, Stockholm was pleasant. I could have done without the injury (no, really – I am still in pain), rain/snow, and the grey sky. If you are considering going to Stockholm, I fully recommend that you go in the summertime. Six hours of daylight is just not enough to see this city! Oh, and save some money because you will definitely need all you can get. A Lesson From Miss Jennifer: Buy or borrow boots that fit. Unintentional/unwanted swag isn’t a good thing. Remember that one time we had over 700 hits on YouTube? ahahaha. We’re heading to Stockholm in February (heading north to try to see the aurora), and trying to find a decent priced hotel is insane. We’ll be there for a few nights though… what was the best thing you saw? I would have LOVED to see the Northern Lights! One day, one day. As for the best thing I saw… I really like water and boats, so walking around the docks was absolutely charming. I can only imagine what it would be like in the summertime when all the ships are out. Oh, and the Vasa Museum was really cool (running theme: ships). Have a good time and good luck finding a reasonably priced place to stay! Sheets were only for hire at the place I stayed at.